Interested in creating a makerspace at your library? 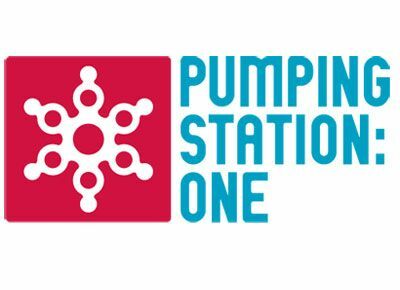 Visit one of the originals with RLA-CE when we tour Pumping Station: One. Get tips from Adam Dzak, one of PS: One’s Directors, on getting started with technology, building a community, finding freebies, and more. After, join us for a post-tour discussion at Chief O’Neill’s Pub & Restaurant. If F.A.O. Schwartz is a playground for kids, then Pumping Station: One is the playground for kids at heart. PS: One is a a hackerspace where the community gets to decide what types of tools and resources to include. Drill presses, 3D printers, electron microscopes, welding gear, and IT equipment are all available. PS: One is a community first and a “space” second. It is a 180+-member collective of carpenters, metal workers, cyclists, tailors/seamstresses, web developers, micro-brewers, game developers, musicians, car enthusiasts, college professors, men, women, and above all else, people obsessed with the pursuit of knowledge. Register: THIS PROGRAM IS NOW FULL. You can add your name to the WAITING LIST and we will contact you if we can fit any others into the program. Add your name to the waiting list here.